It's MANL Membership Renewal Time! Thank you to all our current members for your continued support. MANL Membership Forms are available from this wesbite. 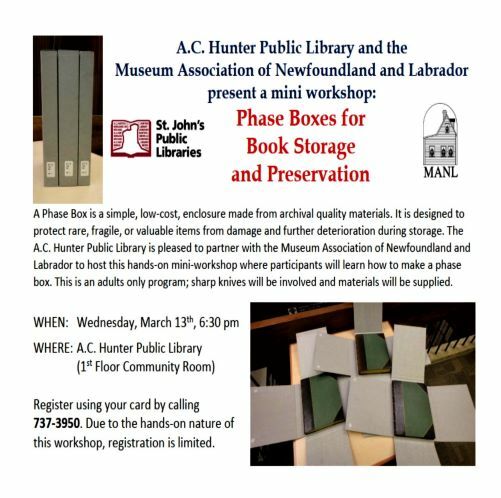 Membership is open to institutions as well as individuals interested in preserving and presenting heritage in Newfoundland and Labrador. 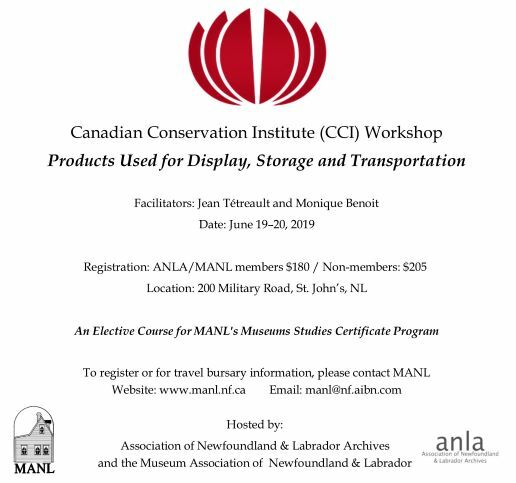 MANL & ANLA are hosting a CCI Workshop. 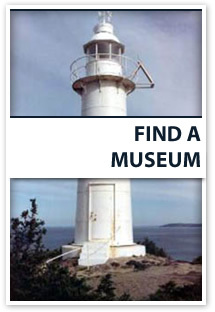 For more information, click here please. 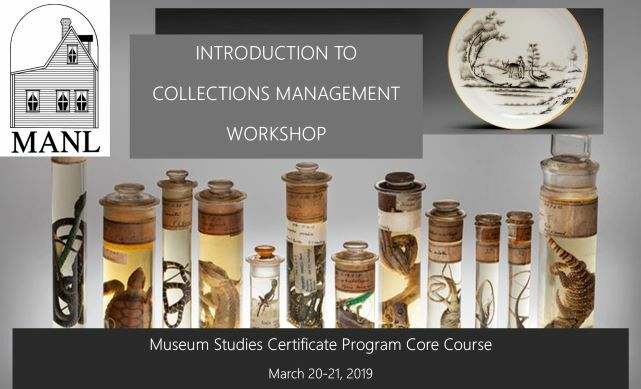 Date: March 20-21, 2019; 9:00 a.m.-4:30 p.m. Date: March 22, 2019; 9:00 a.m. – 4:30 p.m.